2 people recently viewed this Stelvio. 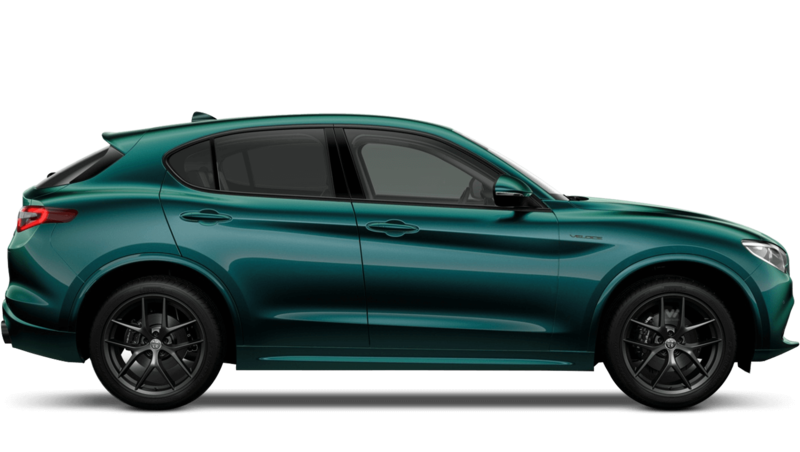 This Pentagon Demonstrator Alfa Romeo Stelvio 5 door, registration YN19TXX has a 2.0 Petrol engine with an Automatic gearbox. Finished in the colour Silverstone Grey, it was first registered on 1st Mar 2019. In testing the Stelvio achieved a fuel consumption figure of 40.4 mpg (combined) and CO2 emissions of 161 g/km.